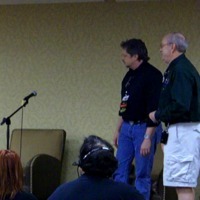 Brief interviews with Geno Salvatore and Todd Lockwood at the Norwescon 32 closing ceremonies. 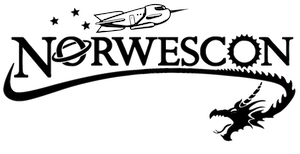 Brief interviews with Kim Stanley Robinson, Greg Bear, and Gordon Van Gelder at the Norwescon 30 closing ceremonies. 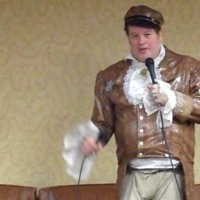 The full closing ceremonies for Norwescon 36. 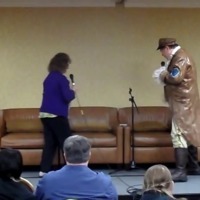 Features short interviews with Writer Guest of Honor Catherine Asaro, Artist Guest of Honor Lee Moyer, Science Guest of Honor Edward Tenner, and Special Guest of Honor Gardner Dozois.